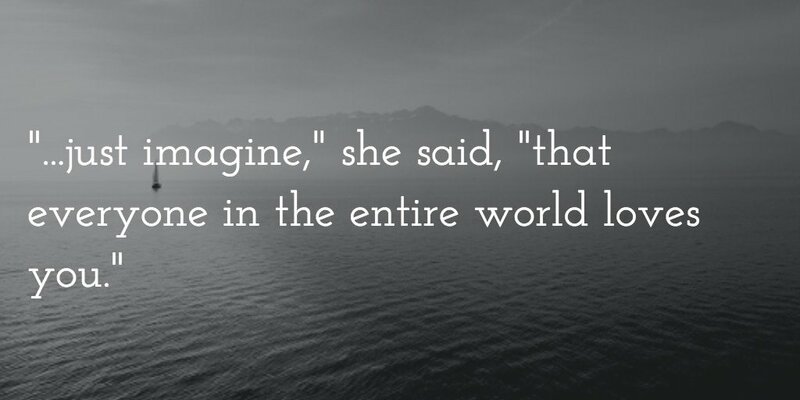 The Art Of Brevity - @muz4now - In praise of imagination. It may not be the same for everyone, but sometimes words get in the way of my imagination. Twitter has been a good “teacher” in this regard. By forcing me to limit my verbalization to 140 characters, it allows the imagination to emerge in place of more words. One of the ways that we human beings overcome the need for words is with photographs and other images. And that’s a great way to bring imagination into the picture. In the same way, words can paint an image that leaves room for the imagination. One way that I’ve done this is with what I call My Story In One-forty. If you search for #S140 on Twitter, you’ll find several of these (along with a few other odds and ends). Today, I’m taking off into an adventure with as few words as possible. What’s your current adventure? I like it! This would be a good challenge for wordy me. And here I’ve been patting myself on the back for chopping my posts from 1,000 words to 500! Thanks for the inspiration, Stan, and happy writing/tweeting! We all have our “challenges”, Brenna! Haha! Mine is often adding enough words to allow what I’m saying to be understood. Fortunately, my creative writing is mostly poetry or poetic prose, so I’m happy for the reader (listener) to create her own meaning. But when I truly want to be understood, verbalizing something can leave me fumbling for the best words and turn of phrase.